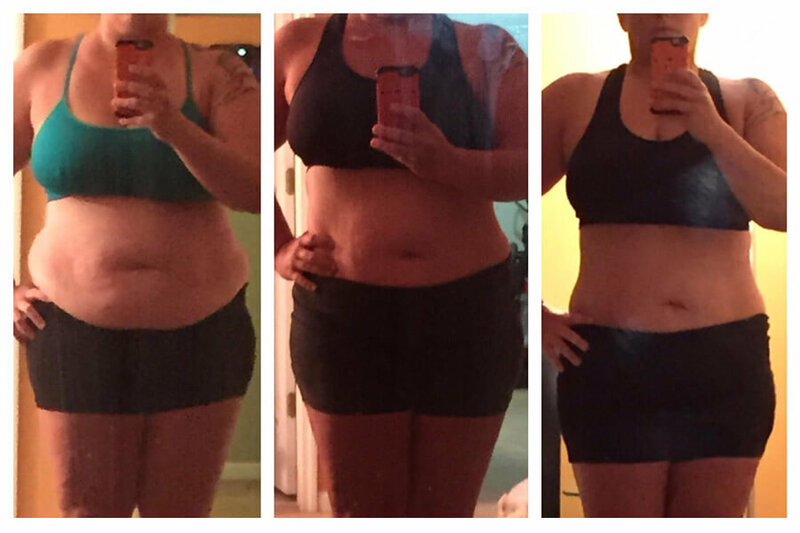 I waited to write and reply to this email until I had done my second month of weigh-ins, measurements, and pictures! 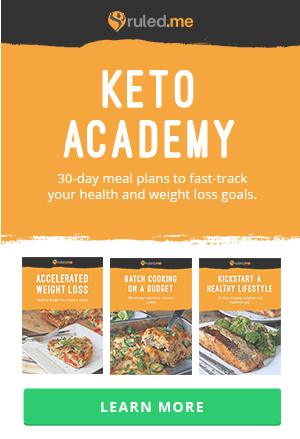 I started my keto journey just two months ago; I began working with a personal trainer and I also began researching a number of diets, especially ones I felt could be integrated and maintained for a lifetime. I came across ruled.me and was hooked! 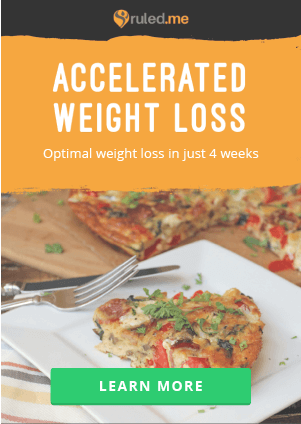 Your information, blog, and recipes have be totally instrumental in helping me stay on track and continually make progress! I’m also a Pinterest addict, so seeing new recipes and tips there, and saving them for reference, helps too! I’m attaching the composite picture of my start/1month/2month pictures, as well as my spreadsheet for all of my measurements, in inches. In just two months, I have lost 32lbs. 30.75″ lost over my entire body. Lowered BMI by 5.3 and 5.5% change in Body fat. I still have a long way to go, but my results so far have me excited to keep moving and continue on the keto path! So far one of my absolute favorite recipes is the Chicken Parm! I had really been craving something “fried” and crunchy, and this really hit the spot! It’s one of my go-to recipes for meal prep now. 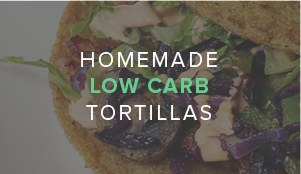 I am not doing-dairy free, so I love any recipe that calls for cheese or sour cream. I’ve been trying new and different kinds of cheese lately; my favorite so far has been chipotle cheddar! I haven’t had too much of a stall yet. There was a period of about a week where I really didn’t feel like I had the same energy. I went back and look at my food log and made sure I hadn’t missed anything. Sure enough, a few too many carbs and snacks and not enough fats. Easily correctable and I felt better pretty quickly. 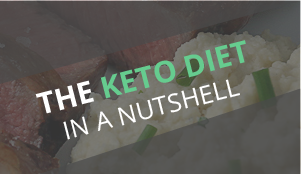 I was actually talking with some doctors I work with about dieting and different diets; one of them is a marathon runner and had a friend doing keto. That sparked my interest and so I got on the internet and also read a few books about it. I had just started working out 3 times a week with a personal trainer, so I also talked to him about the possibilities and if there could be any ramifications to my training. Really, I just put my mind to it and decided I should give it a try! I love to cook, and I definitely crave salt and savory food more than I do sweet, so it seemed like it would be a good fit. I had my gallbladder out two years ago, and was miserable from the side-effects of all of the excess bile in my system. 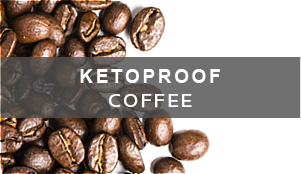 I did a fair amount of research on what would happen by starting a keto diet; there isn’t a lot of information about it, honestly. I talked to a GI doctor about the possibility of the additional fat from keto causing me to have more digestive issues; he actually showed me some studies that showed high-fat diets didn’t contribute to gallstones and low-fat diets didn’t get rid of symptoms, either. In short, he said just go for it and see how you feel! In the last two months, all of my digestive issues have disappeared; no diarrhea, bloating, or pain. 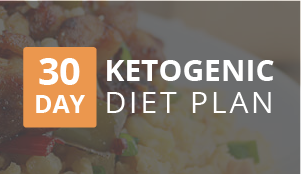 Keto has been a huge relief! Prepare, prepare, prepare! This diet definitely takes some forethought and preparation. Meal planning and prep has become a part of my weekly habits. 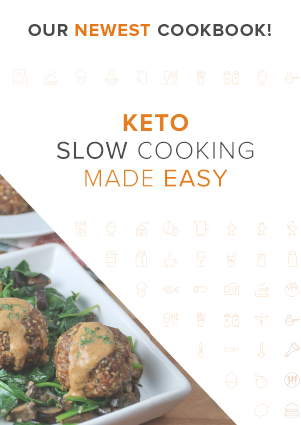 I use Pinterest as a tool to compile keto recipes, from Ruled.me and other sites. I read food labels. I track my food EVERY SINGLE DAY. It’s very easy to fall into the trap of “oh, I’ll just have one” and then your carbs are all over the place! That being said, don’t be too hard on yourself! Just recognize what you did and try harder tomorrow. I have kids, so I didn’t throw out everything, but I did put all of their snacks in one place. I also reorganized and cleaned out the pantry and the refrigerator. Like i previously mentioned, I also started with a personal trainer 3 times a week, so on my off days, I made sure I got outside to take a walk or run or swim. I spent an extraordinary amount of time looking at recipes! I really just tried hard to stay on task. I also made sure my friends knew what I was doing, so they wouldn’t be surprised when I wasn’t drinking beer or going out quite as often. They still tease me from time to time, but they have been really supportive of all the changes I’ve made!